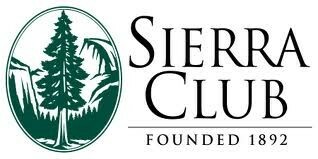 Drink, mingle and honor some environmental heroes Saturday night at the Sierra Club's Winter Waters Celebration. They'll be giving one award to the Confederated Tribes of the Colville Reservation and another to Patty Martin, the former mayor of Quincy. The event runs 6:30 to 9:30 at the Patsy Clark Mansion. Tickets are $25, and you can purchase them here. Spokane Police put the "dope on the table"